Glutenista Gluten-Free: Making Gluten-Free Fabulous! - Glutenista Gluten-Free! Making Gluten-Free Fabulous © for everyone, everywhere! Glutenista Gluten-Free: Making Gluten-Free Fabulous! Welcome to glutenista.com, your site for living fabulously gluten-free. Featuring a wealth of gluten-free information, gluten-free recipes, gluten-free news & more! 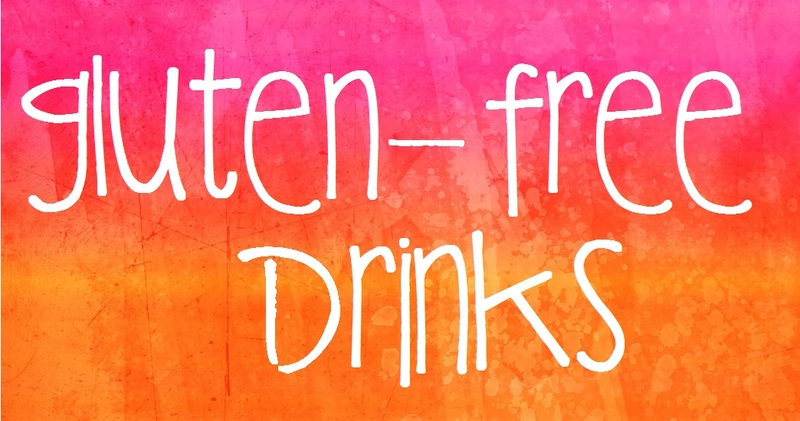 Come on in, have a look around & get fabulously gluten-free with glutenista®! All Content © 2010-2015 Glutenista® Enterprises, LLC. All Rights Reserved. Note: Glutenista® is a Registered Trademark, action will be taken against violators. All Content Copyright © 2010-2015 Glutenista® Enterprises, All Rights Reserved.